Nearly two decades of experience have seen the formation of more than 9000 national students and more than 650 foreign students, from 32 different countries, across 4 different continents. The annual average number of students trained nowadays reaches 650 in-person students and 200 students enrolled in distance learning, through the POTI system. 25 July 2014 – “Child Protection in Peacekeeping Operations” course. 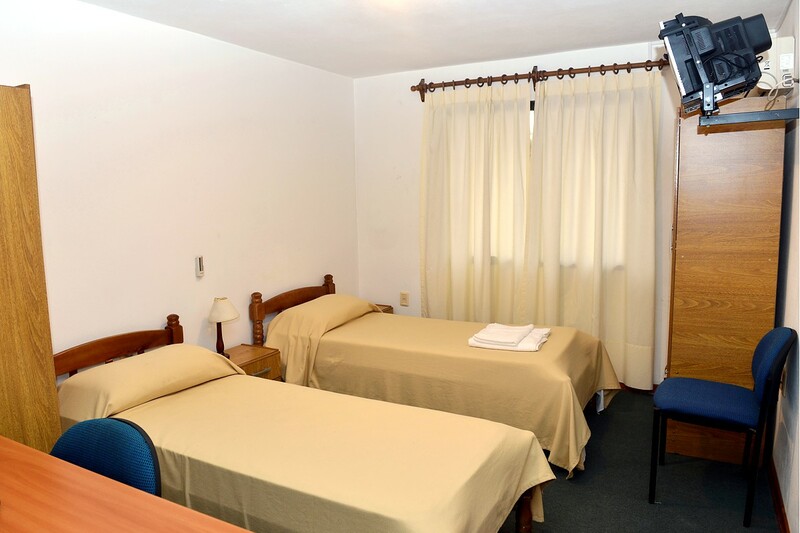 Air conditioned rooms, TV, minibar, microwave oven, electric kettle, silverware, bedding, hair drier, wardrobe, safe deposit, and cleaning service.